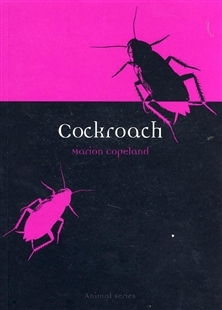 At least since Classical Greece, authors have brought cockroach characters into the foreground to speak for the weak and downtrodden, the outsiders, those forced to survive on the underside of dominant human cultures. Cockroaches have become the subjects of songs (La Cucaracha), have competed in `roachraces' and have even ended up in recipes. 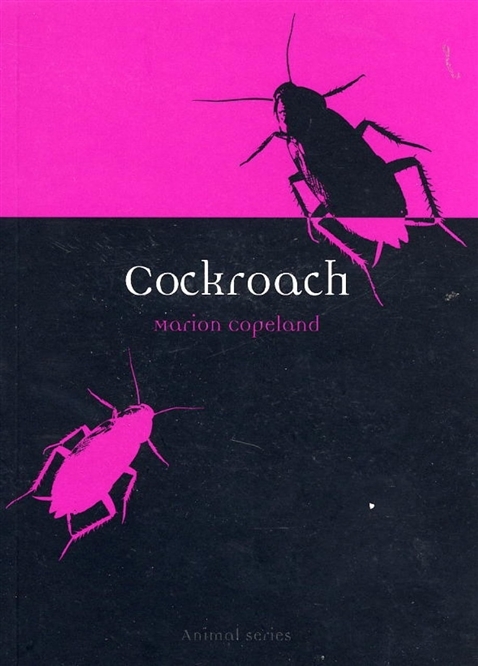 In this accessible, sympathetic and often humorous book, Marion Copeland examines the natural history, symbolism and cultural significance of this poorly understood and much-maligned insect.